Indian River’s Jacob Anderson hit two home runs in Tuesday’s game against Caesar Rodney. Kyle Firle leads off first base during the 20-5 win. Firle also had two home runs in Tuesday’s game. The old adage in baseball is that hitting is contagious. Such was the case in Tuesday’s Henlopen Conference South Division contest between Indian River High School and visiting Caesar Rodney. The hitting was so contagious, someone should have called a doctor. IR banged out eight home runs, including two each from Jacob Anderson and Kyle Firle, en route to a 20-5 shellacking of the Riders. The win, coupled with Delmar’s 10-3 loss to Cape Henlopen, gave the Indians the coveted South Division crown. It was just two weeks ago that Long was questioning his team’s fire and energy following their 8-6 loss to Delmarva Christian. However, a big extra-inning win over division foe Milford seemed to re-ignite the Indians, as they have now won four of their last five. After the Riders scored a run in the top of the first, Anderson wasted little time getting the Indians back to even with a solo shot to left. Two outs later, J.J. Killen blasted one over the fence in right to make it 2-1 IR. Cole Hitch then singled, and Grant Argo launched an oppo-boppo to right, making it 4-1 Indians. Michael Meehan was hit by a pitch, and Brock Wingate made CR pay for the mistake with a two-run smash of his own to dead center field. Myles Clark walked, and then it was Anderson again with a drive to center that made the score 8-1. Four runs in the third made it 12-2 Indians. Firle hit the first of his two in the inning, that one a grand slam that scored Wingate, Clark and Anderson. But the Indians just weren’t done having their party though, as they would score eight more runs in the fourth to put the game out or reach, clinching the division crown. Argo was 4-for-4 on the day with four RBIs and three runs scored. Killen and Anderson added 3-for-4 efforts, with Anderson knocking in four and scoring four more. Firle was the last of the Indians to showcase a multiple-hit effort, with his 2-for-3 day with six RBIs. 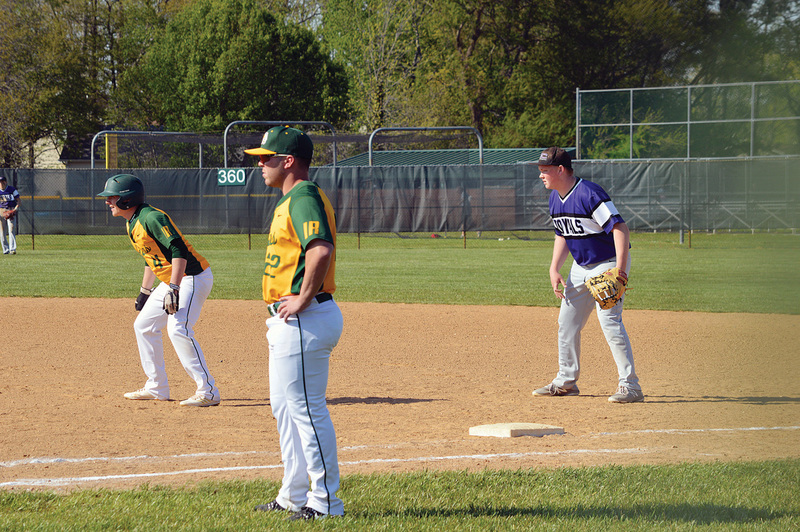 Clark (two walks, hit-by-pitch) scored three runs, while Ian Shaner, Meehan and Wingate each crossed twice. 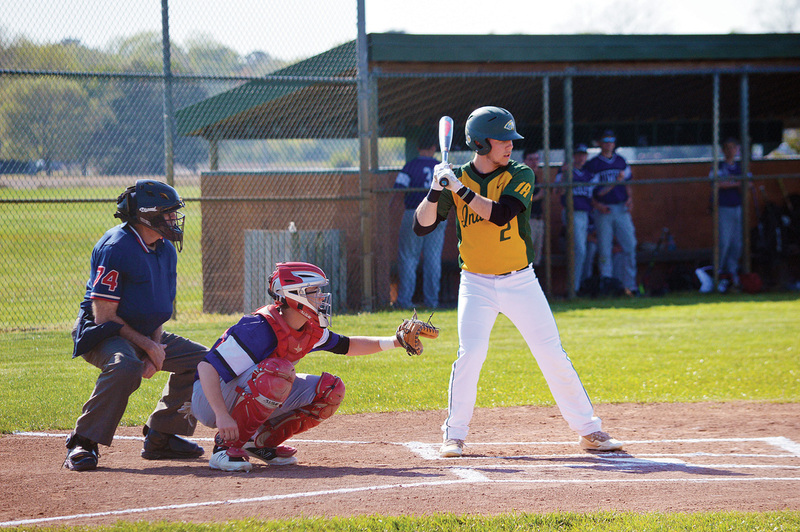 The Indians (9-7 overall) were set to close out their season with games against Lake Forest on Wednesday and First State Military Academy on Thursday — both games after Coastal Point press time. For scores and highlights, check out the Coastal Point sports Facebook and Twitter pages.